Located 1.6 km from Republic Square in Yerevan, this air-conditioned apartment features a balcony. The unit is 2.3 km from Armenian Opera and Ballet Theatre. Free private parking is available on site. A flat-screen TV with cable channels is featured. Kilikia District Apartment features free WiFi . Blue Mosque is 1.1 km from Kilikia District Apartment, while Armenian Genocide Museum is 1.5 km from the property. 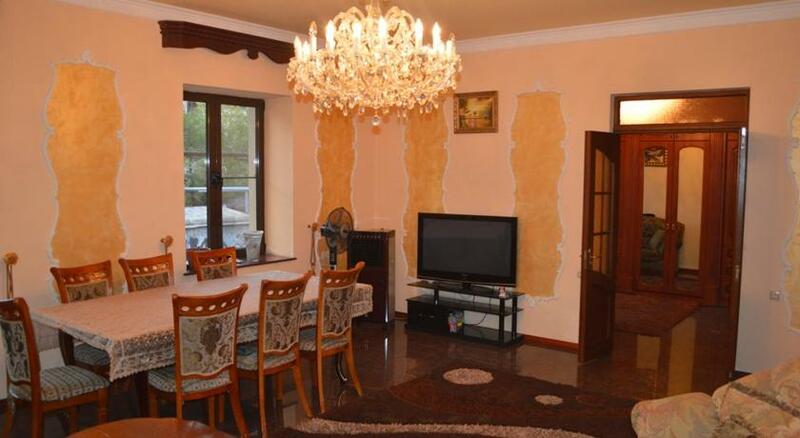 The nearest airport is Zvartnots International Airport, 8 km from the property.